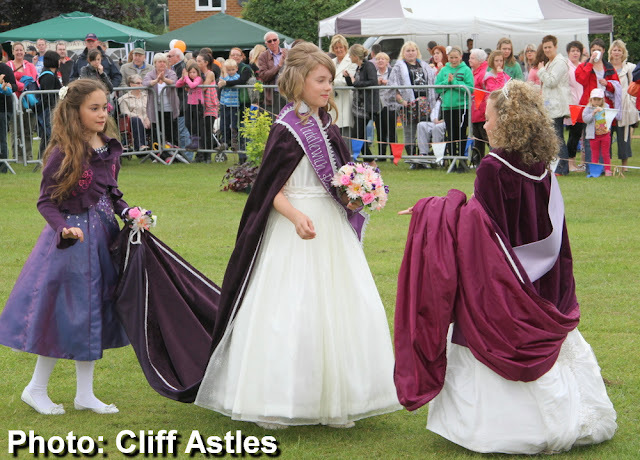 THE MIDDLEWICH DIARY: MIDDLEWICH ROSE FETE SAVED! One of the organisers, Carole Moore, says, 'this is fabulous news for our town but now we need people to actually come forward to participate. 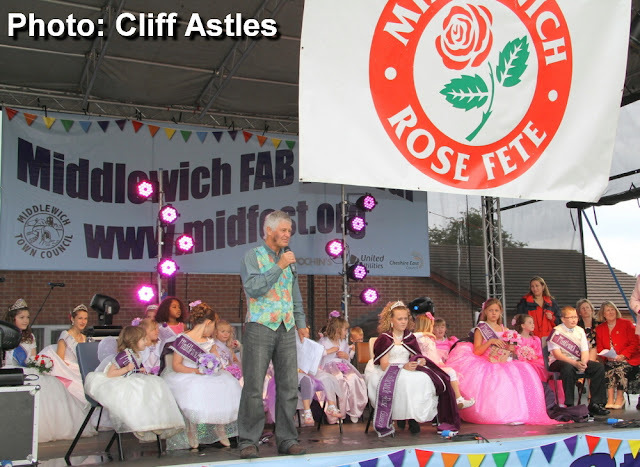 No child or young person is excluded and we would love to hear from parents and children NOW to keep them 'in the loop' ready for the Rose Fete 2013. We can't do it without you, so please get in touch and let's make next year the best one yet!!! How amazing would it be to see all the children of Middlewich taking part in the parade? And what an amazing memory it would be for them! PLEASE get in touch and get involved! If you contact us here at The Middlewich Diary, we'll put you in touch with the Rose Fete Organisers. Does anyone have any photos of a lady who was Rose Queen in Middlewich in 1953? Her name is Jean Sandbach, and she was the Grandma, or possibly even the Great-Grandma of one of the girls who entered the competition to become the 2012 Rose Queen in March. Her parents would like to show her some photos, if any still exist. It was my mum who was rose queen in 1956 not 1953 we think. The only photo we have seen was in a display done by the heritage society a few years ago, my daughter was rose bud queen this year.